The Games We're Excited About! There are lots and lots of great games heading your way in the next few months, and here at GAME HQ we're as excited as you lot are to give them a go. I am looking forward to LEGO Batman 2. My brother and I worked our way through the original LEGO Batman with a considered method of "shoot everything in the room first, think about the situation later" and it was amazing. It's also the only game where if you die you can still enjoy seeing Robin explode which I did on many occasions as Player 2. 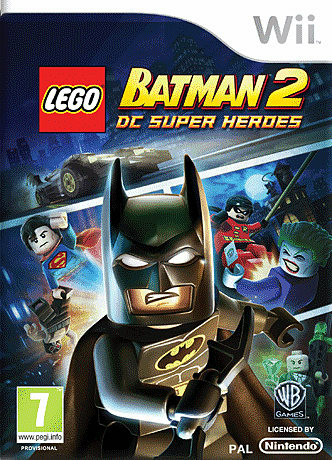 I can't wait to see what LEGO Batman 2 has in store! Definitely, without a shadow of a doubt, Max Payne 3. After playing through 1 and 2 - which gripped me to the very end - I cannot honestly wait for 3. Max Payne's method of storytelling is awesome. The comic book cut scenes are stylish and effective, and are not afraid to poke fun at other, outrageous works of fiction (as well as itself). The noir style and twists and turns throughout provide a flourish of love which even the most dedicated of storytellers fail to keep up with. The ingredients are simple, but it's a recipe which works. The gameplay might not necessarily be innovative, but it will be intuitive. It might not change the way we think about games, but I know it's going to be a game through and through; fun, accessible and welcoming to noobs and veterans alike. 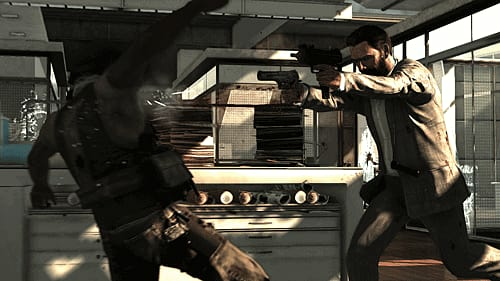 Max Payne 3 is going to rock. Add online multiplayer to the mix, and I can safely say that I'm looking forward to blasting my way into June! Bioshock Infinite - Because of the amazing animation and design of the game. Oh, and Limbo 2 - if/when it comes! 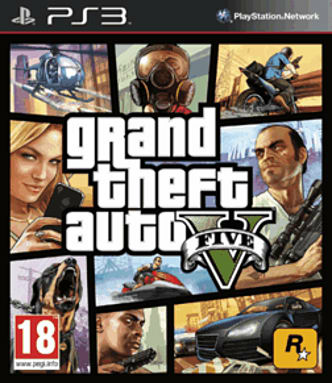 Grand Theft Auto V: Obviously no one really knows exactly when this game is coming out but I cant wait! Seriously excited about a new GTA! Although I hope it is all of San Andreas and not just Los Santos. Madden 13: I always get Madden, and it was pretty much the game that made me buy my first proper games console (the SEGA Mega Drive). I'm particularly looking forward to this year's one as I'm hoping they have taken more of the good stuff out of NCAA12. Retro City Rampage: This is an indie game that just looks AMAZING! Kind of like a funny GTA but all totally 80s styled. It's gonna be on Xbox LIVE and PSN and I like the fact it looks like you might be able to get this digitally to play on your PS Vita too; it seems like the kind of game you could just lose hours in messing about! 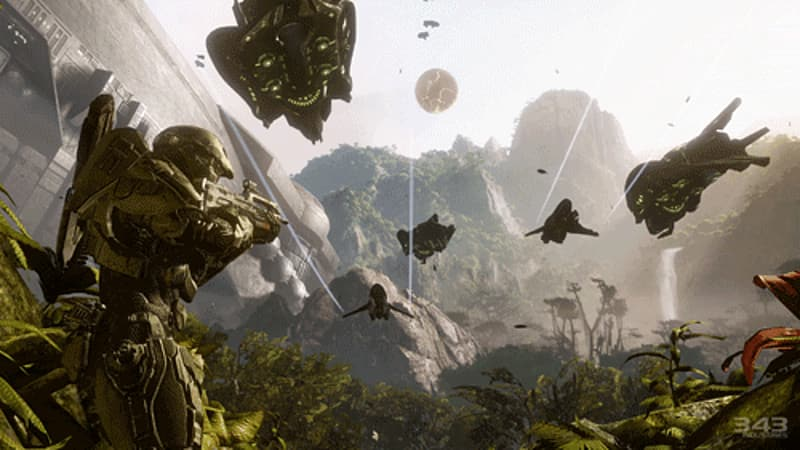 Halo 4. Why? Because it's the best freaking game there is! I'm a massive Halo fan and I'm really looking forward to the next instalment. And really looking forward to seeing Master Chief again. And now we know the release date I know what week to book off work! I almost squealed for joy when Luigi's Mansion 2 was announced (Okay, I actually did squeal...). The original Luigi's Mansion was the first game I got on launch day with my Gamecube. It was ALL about Luigi, sucking up ghosts with his Poltergust 3000. The sequel has me itching to play, it will have multiple mansions, a new Poltergust, new ghosts, new story AND it will all be in beautiful 3D. The Nintendo savvy amongst us will know that Nintendo originally planned to release Luigi's Mansion in 3D on the Gamecube but decided the 3D panel was ahead of its time! Who ya gonna call? Ghostb-- No, no wait, let's just get the Green hat-wearing Italian plumber from the Mushroom Kingdom instead. No danger of crossing the streams. 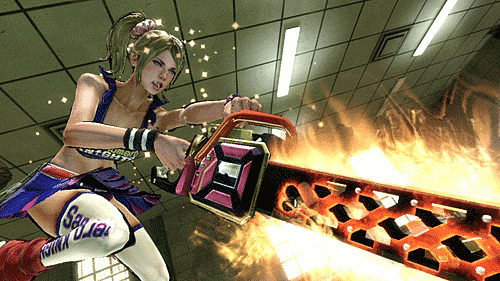 I'm actually really looking forward to Lollipop Chainsaw. I'm a big Buffy fan, so the concept of a blonde cheerleader fighting supernatural beasties is one that very much appeals to me. It just looks like it's gonna be oodles of OTT fun. Plus, y'know, the boyfriend's head just kicking around. What's not to like? As a stark contrast, I'm also a bit excited by Spec Ops: The Line. I don't usually get on with shooters, but having seen the trailer with the bodies-on-poles imagery, plus the obvious Heart of Darkness influence and the sense of "killing people may actually affect you", I really want to try this one out. I mean, who isn't at least intrigued by what appears to be an anti-war third-person shooter? Because I've been waiting twelve years for it! So there we have it. These are the games we want to play - what about you? What forthcoming titles have got you so pant-wettingly excited to pre-order and play?